Manchester United star Juan Mata is linked with a move to Arsenal in the summer transfer window as per reports. According to Mirror Sport, the Spanish international will be out of contract in June and the Gunners, Juve, Barca and PSG are interested in hiring his services. Earlier this month, The Sun exclusively reported that Solskjaer is desperate to agree new terms with the £170,000-a-week star. The former Chelsea man is mainly a bench warmer at Old Traffrod now. So far, he has only started 9 league games in the current campaign. Mata is creative but he is very slow and our attacking system under Solksjaer has currently been amazing with three speedsters in the form of Rashford, Lingard and Martial up front. The 30-year-old star is a decent backup but in my view, United should push to sign PSV Eindhoven starlet Steven Bergwijn. The 21-year-old is doing brilliantly well in the Dutch Eredivisie and could serve our club in the long run. Juan Mata is past his best and he has got to leave this month. If United are not signing any playmaker in the winter transfer window then, they should hold on to the Spaniard until the summer. 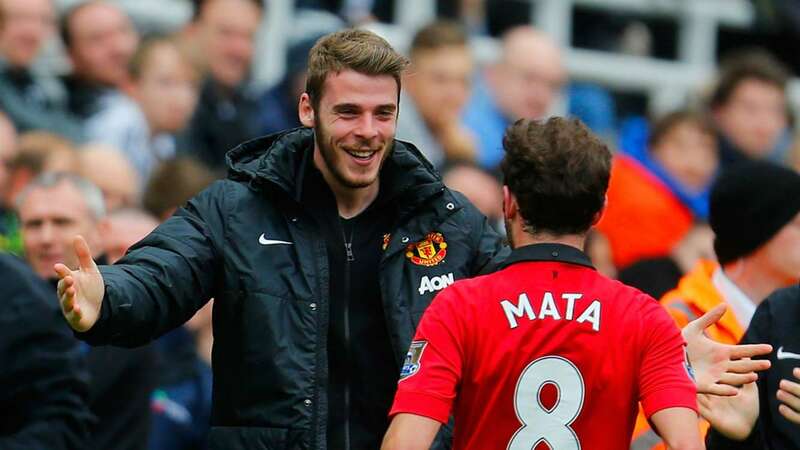 In your view, should the Red Devils let Mata leave?